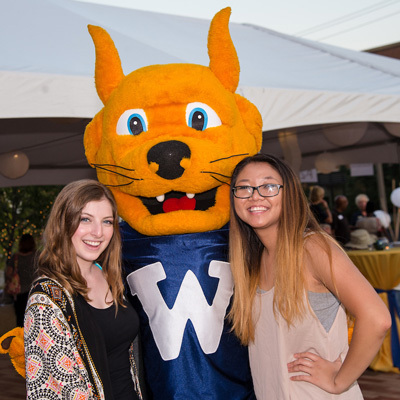 Webster University alumni, parents, students, family, friends and the community are invited to the Webster Groves campus for Homecoming: Reunion & Family Weekend on Sept. 15 & 16, 2017. Art booths and live performances are part of this expansion of the popular Garden Glow opening reception. Support alumni, student, faculty and staff artists and vendors, including students from the Department of Art, Design and Art History (DADAH), the Webster University Knitting Club, and faculty member and Outstanding Alumna Marilynne Bradley. Shop, Rock & Glow Festival is held outside the East Academic Building, next to the Anheuser Busch Rain Garden. Register by Friday, Sept. 8, to receive one FREE drink ticket, compliments of the Alumni Association. A complimentary appetizer buffet and cash bar will also be available.